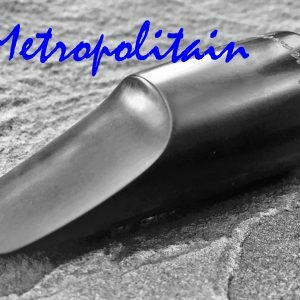 The MISSING LINK was created to join together the better aspects of the legendary large chamber “slant signature” Otto Link soprano mouthpiece with the amazing response and flexibility of the rare squared-oval throat of the “early Babbitt” Link soprano mouthpiece. 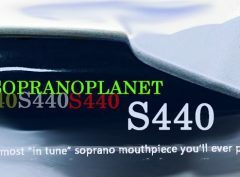 The results are amazing and players worldwide have offered hundreds of accolades for this wonderful mouthpiece. 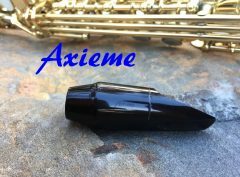 It offers depth and fullness together with crisp articulation and an evenness of tone and response from the bottom right through the amazingly quick, full and rich altissimo. 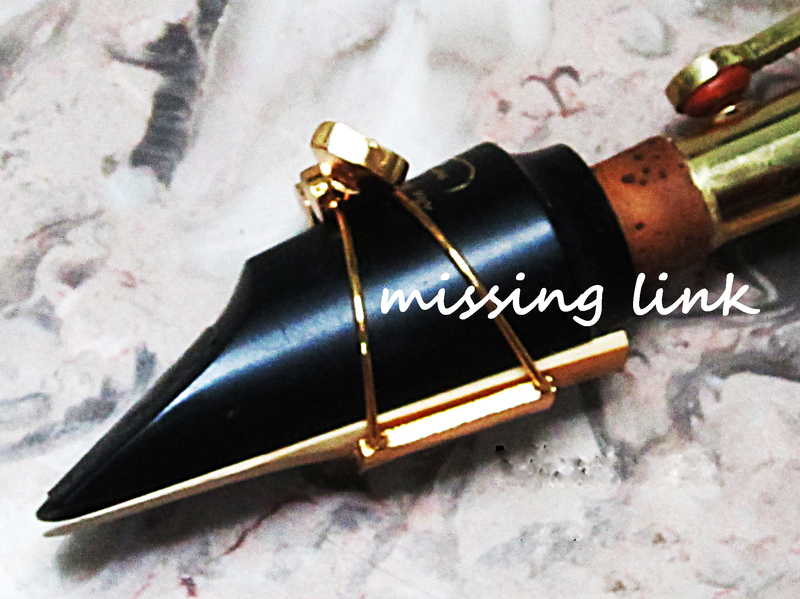 Each MISSING LINK is balanced to match your style and your horn. No more stuffiness down low or thin tone up high. It is neither a “large chamber” or “small chamber” mouthpiece. 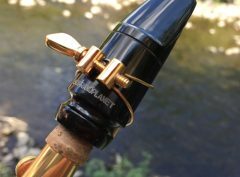 It is a “medium chamber” piece and because of that, it has the best of both worlds: round, full tone and quick, liquid articulation.There’s not another piece like it on the market. It is REAL and it is SPECTACULAR, as they say. 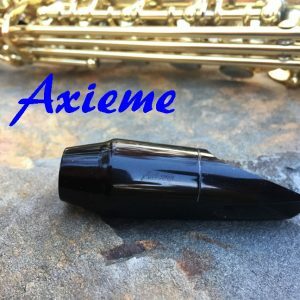 This is a real player’s piece; it will go anywhere you want to take the music. 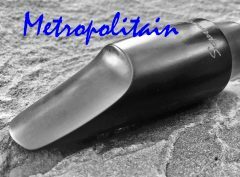 The chamber and roof of the mouthpiece are carefully balanced to match the conception of the player and also to integrate correctly with the horn being played. 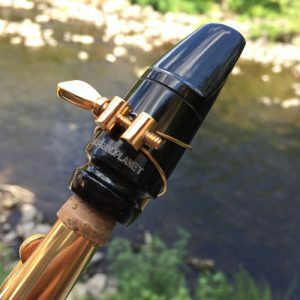 There are real differences in the way Horn A plays compared to Horn B or C. The mouthpiece has to navigate that transition from player to horn. When it is done correctly, well, the music just flows with no impediments. If you are a player, you know that feeling perhaps on alto or tenor. 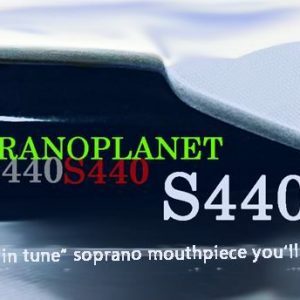 Well, here it is on soprano. Guaranteed. 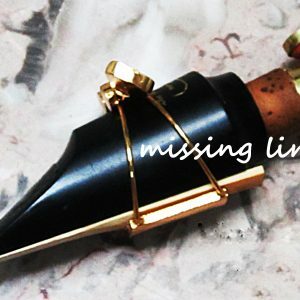 Read what players have to say about their MISSING LINK.